Motorcycles, commonly known as bikes, are an attractive alternative to cars for many Texas consumers because they are typically cheaper to buy, insure, and maintain. Motorcycles appeal to Texans in particular because they offer a greater sense of freedom than bulkier vehicles, like sedans or SUVs. 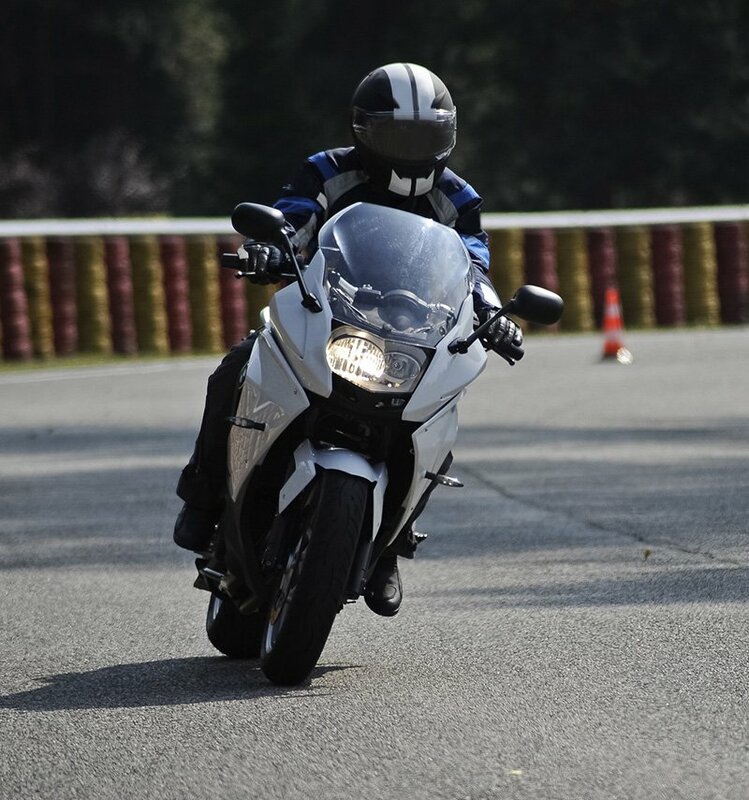 Unfortunately, however, there are tremendous risks associated with motorcycles that might warrant the help of a Carabin Shaw El Paso motorcycle accident lawyer. If you are a motorcyclist who was involved in a crash, our attorneys are standing by to answer your questions. Why Are Motorcycles so Dangerous? Because motorcycles are relatively fuel efficient and put less stress on traffic and the roads themselves, they benefit all commuters. That said, many drivers do not watch for motorcyclists and put bikers at risk with negligent or reckless driving. Consequently, the reason why motorcycles are so dangerous has little to do with bikes in particular and more to do with other motorists. In general, motorcycle accidents across the United States have steadily increased since the late-1990s, and Texas is no exception to this trend. The Insurance Institute for Highway Safety (IIHS) reports that in 2016 a total of 4,976 motorcyclists died in accidents. That same year, motorcyclist deaths accounted for 13 percent of all annual crashes—more than double motorcyclist fatalities from 1997. According to IIHS and the Highway Loss Data Institute (HLDI), 60 percent of these motorcyclist deaths in 2016 happened in multiple-vehicle crashes. Because motorcyclists do not have a solid, protective frame around them, they are more likely to experience severe, even deadly, injuries in accidents like these. The El Paso motorcycle injury lawyers with Carabin Shaw are familiar with this data and its tragic consequences and are here to answer any questions you may have about restitution for motorcycle accidents. Given that so many multiple-vehicle crashes with motorcycles involve negligent or reckless driving, understanding these terms and the impact they can have on your case is essential. Negligent driving occurs when a driver does not exhibit reasonable care when operating his or her vehicle. Negligent drivers often do not understand that their actions can have negative consequences for the people with whom they share the road. By contrast, reckless drivers have a willful disregard for others’ safety. Though these categories are separate, either type of poor driving can be grounds for a lawsuit if it causes an accident. Each of these examples poses a threat to all motorists. However, if you drive a motorcycle, these threats to your safety are especially real because your bike offers less protection to your body than a traditional car. If you are a motorcyclist who was a victim of a crash caused by a negligent or reckless driver, you may be able to pursue a case against the offender and receive compensation for your injuries. The success of a case like this rests on proving that the other driver is liable. To determine liability, you will need to show that the driver’s failure to follow certain rules caused your motorcycle collision. You also must be able to show that the physical and emotional trauma you suffered as a result of the crash led to losses, like medical expenses, physical rehabilitation, lost wages, and pain and suffering. Compiling necessary evidence alone can be daunting, and your access to specific sources is not guaranteed. Working with a capable attorney can take some of the pressure off of you and give you more time to focus on healing. If you were in a motorcycle accident and are struggling to figure out your next steps, speaking with the El Paso motorcycle injury lawyers at Carabin Shaw can help. For a free consultation and a contingency-free contract, call our El Paso office today at 915-779-2301.